Steel entrance doors provide the ultimate in security, strength and durability. If your building requires secure access and restricted entry, we can provide you with the ideal solution. 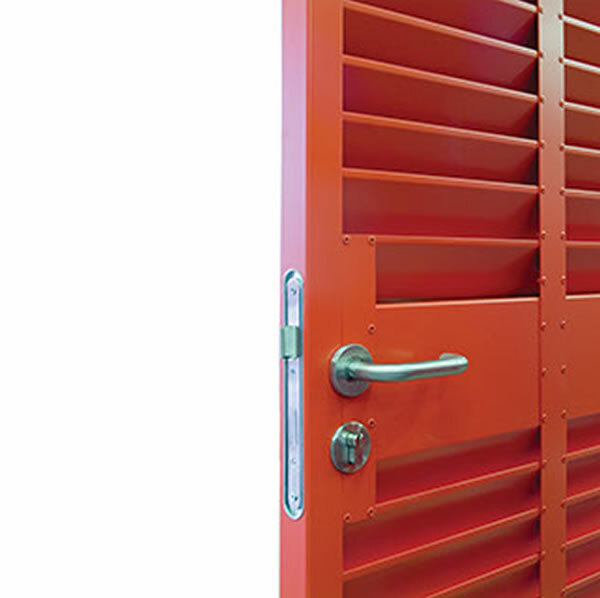 Our range of Steel entrance doors are available in flush, fire exit and fire resistant options. All of our products are competitively priced and made from high-quality and durable materials. They offer excellent and varied thermal infill, giving high insulation values. A top class, secure entrance door provides a stylish and practical solution to any building – whether it’s commercial or industrial. They are increasingly being used in offices, schools and universities, retail outlets and warehouses. Additional security properties are available – such as fire or chemical resistant properties or even bulletproof options. Steel entrance doors are an investment against potential loss and also act as a deterrent against potential break in attempts. ENERCO can also supply a wide range of locks and hardware to suit your needs. ENERCO can supply and install a wide range of STEEL ENTRANCE DOORS to any organisation, across a wide range of sectors. We will work with you closely to learn about and meet your operational requirements. 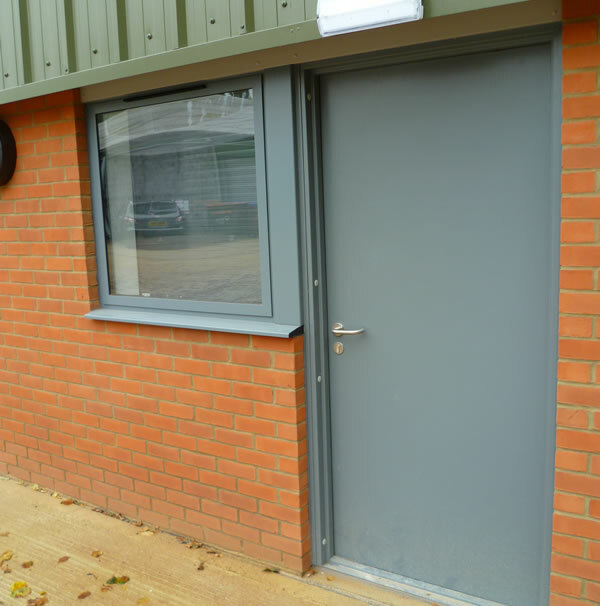 We’ll then advise you on the best type of door to suit your environment, taking into account your industry, infrastructure, usage, security – as well as weather influences and temperature needs. The team at ENERCO can advise on insulation, material and finish options, depending on the intended use of the doors. The security of you, your team and your building is our priority.